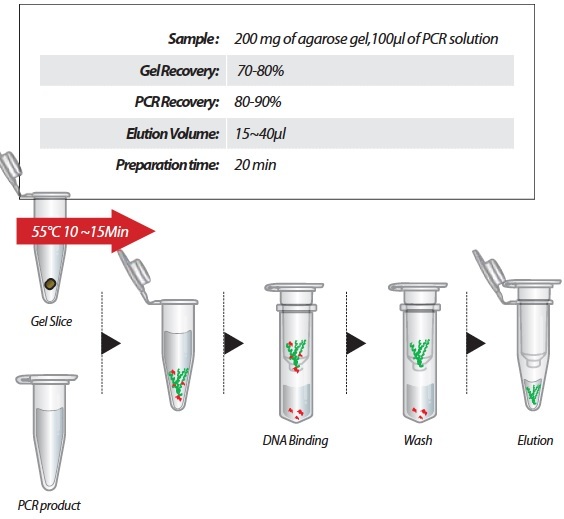 The HiYield™ Gel/PCR DNA Fragments Extraction Kit is designed to recover or concentrate DNA fragments (50bp-10Kb) from agarose gels, PCR or other enzymatic reactions. 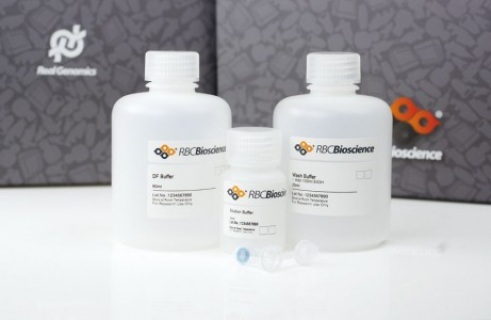 The unique dual purpose application and high yield DNA/minicolumn make this kit an exceptional value. The method uses a chaotropic salt, guanidine thiocyanante to dissolve agarose gel and denature enzymes. DNA fragments in chaotropic salt solution bind to the glass fiber matrix of the spin column. 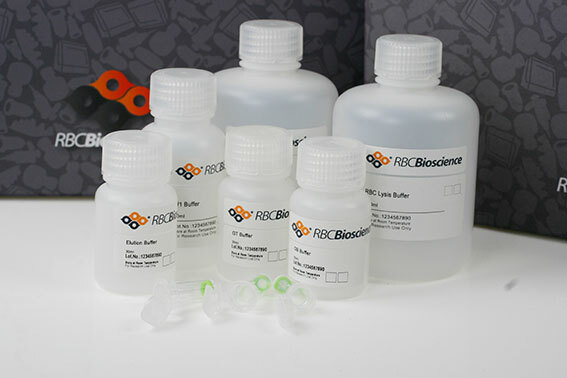 Following washing off of contaminants, the purified DNA fragments are eluted by addition of low salt elution buffer or water. Salts, enzymes and unincorporated nucleotides are effectively removed from reaction mixtures without phenol extraction or alcohol precipitation.